We believe that every resident should have the opportunity to take part in public recreational programs and classes, which foster human development, promote health & wellness and increase cultural unity. The Deadline for 2018 Summer of Discovery Scholarships at Edgemoor Recreation Center is May 8, 2017. The Wichita Parks Foundation supports the mission of the Wichita Park & Recreation and recognizes the need within the community to provide assistance to families who otherwise could not afford to participate in summer programs. 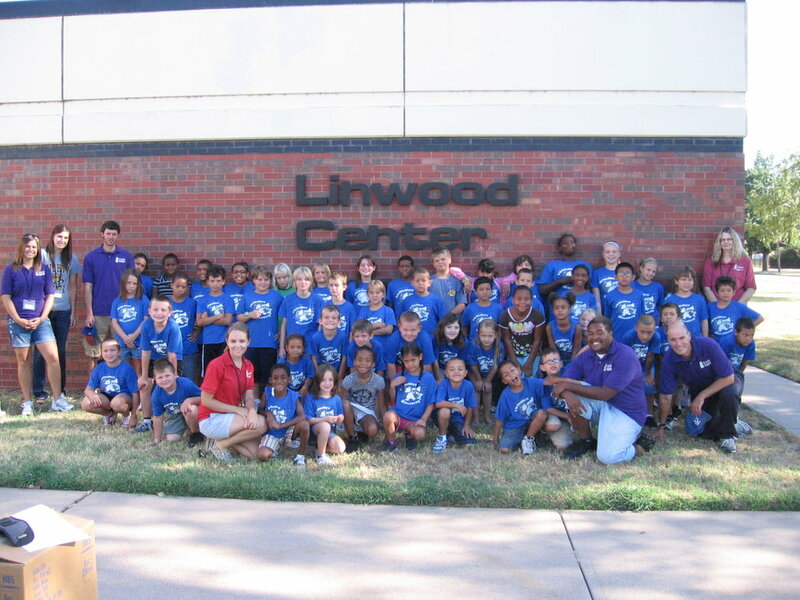 In 2018, the Wichita Parks Foundation has once again set aside funds to help offset costs for children to attend Summer of Discovery programs at Edgemoor Recreation Center. This scholarship program is funded by the Wichita Parks Foundation, thanks to the generosity of the community. Applications and more information is available at the Edgemoor Recreation Center, or by contacting the Wichita Parks Foundation at info@wichitaparksfoundation.org. The Wichita Parks Foundation has established a scholarship fund in an effort to ensure that Wichita children are not denied the benefits of public recreation due to the inability to pay. We believe that every resident should have the opportunity to take part in public recreational programs and classes, which foster human development, promote health and wellness and increase cultural unity. As a new organization, we have established modest goals initially, identifying areas where there are gaps in available resources for families in need or under-served youths. The activities in which we have chosen to focus are Youth Swim Lessons and Summer Activity Camps. Water is fun to play in, but presents a danger as well. Swim lessons are vital to equip children with the skills necessary to play in water safely. Our scholarship funds will be utilized to underwrite the cost of summer swim lessons for at-risk children at select City of Wichita pools. Summer Activity Camps are a popular choice in many neighborhoods, providing a place for kids to go and be active during the summer months. 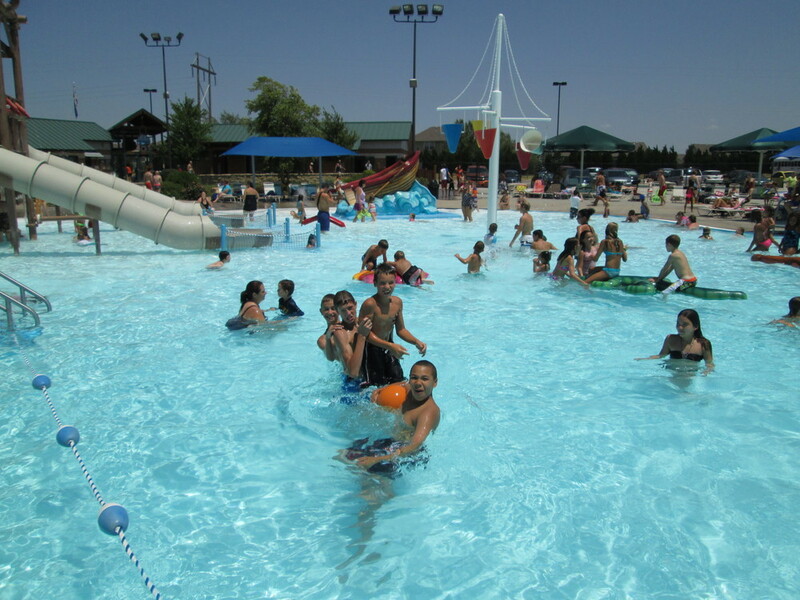 Wichita Parks Foundation scholarship funds will be utilized to replace lost State and/ or Federal grant monies or supplement available grant funding at certain recreation centers where program utilization is highest.